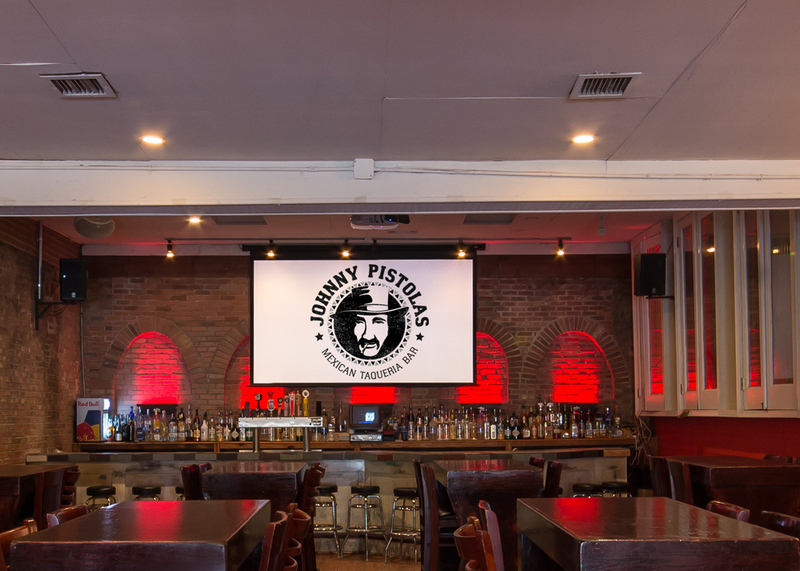 Johnny Pistolas has the space to accommodate all of your event needs. 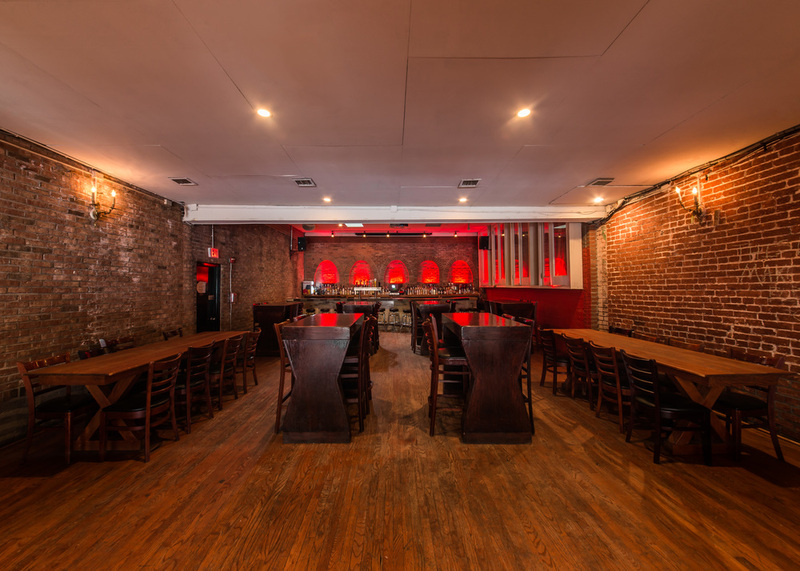 We have over four bars, have the largest projection screen in Adams Morgan, capacity to accommodate 400 guests as well as provide top notch catering. If you are looking to host an event please fill out the information below and we will get back to you as soon as possible to discuss your needs.